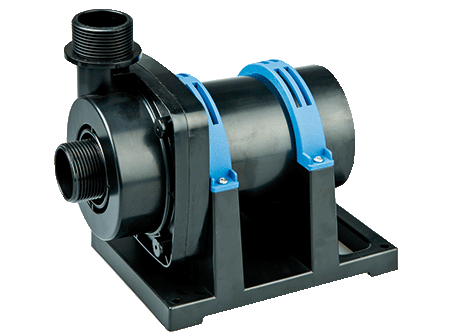 JDM Instant Pumps provide a high quality, comprehensive choice of small pumps servicing the needs of relevant industries and homeowners. We are distributors of both LITTLE GIANT PUMPS of Oklahoma USA and MESSNER GmBH & Co of Germany. Our expertise (over 40 years) allows for provision of informed advice and customer support with full facilities to service and repair these pumps. Whilst JDM Instant Pumps focuses primarily on the Little Giant and Messner pump ranges, we have expertise and contacts within the industry to supply and service an extensive range of pump brands. Brands such as ONGA, FRANKLIN, DAVEY, GRUNDFOS, LOWARA and DAB. If you have specific pump requirements, don't hesitate to contact us.